Situated in a pleasant garden setting, Josephine’s Traditional Hosted Bed & Breakfast is located in Carnegie, in the south eastern suburbs of Melbourne. Serviced by rail, tram and bus, and just off the Monash Freeway, we are just 12km from the central City area. 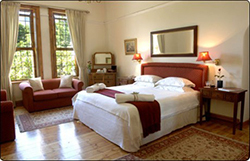 We have three air-conditioned guest rooms, queen, twin and single. 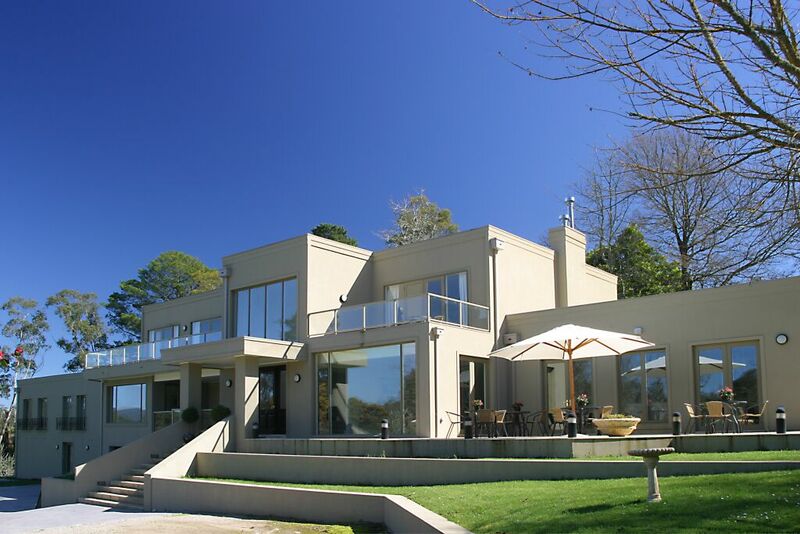 We are perfectly suited for couples, families and holiday makers as well as business travellers. Enjoy a cooked or continental breakfast in the modern family room or alfresco in the garden. Other meals are not provided. For families, a park and playground is directly across the road and we are surrounded by other parks and sporting facilities. Each booking includes a private bathroom, and guests can enjoy a range of facilities, including a comfortable guest lounge with tea/coffee, cable TV, DVD & VCR. Access to broadband internet to retrieve emails and obtain local tourist information is available.